Ask us about our offers on 3 star security cylinders !!!!!!!!!!!!!!!!! WE ARE NOT A CALL CENTRE. WE ARE A GENUINE LOCAL BLACKHEATH LOCKSMITH SERVICE. Locks in the City are the local locksmith Blackheath Company as well as the surrounding areas. 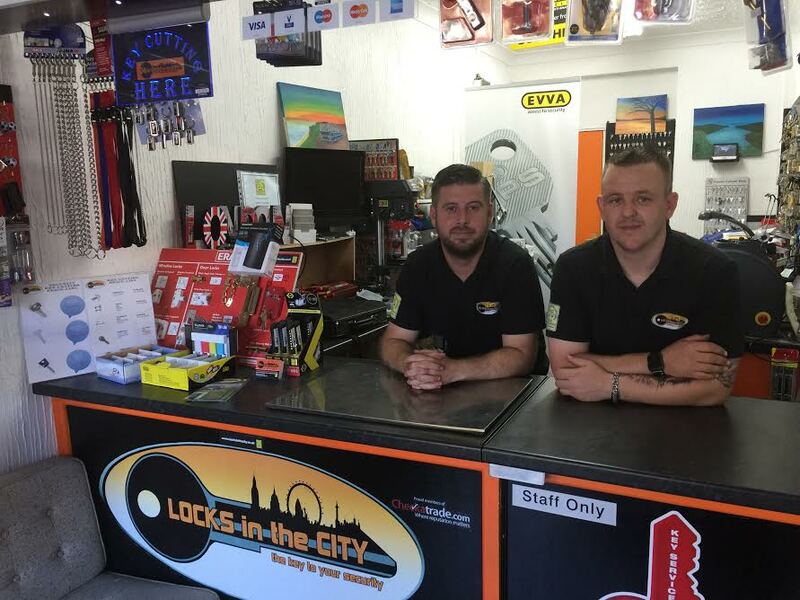 As we are local, Locks in the City understand the needs of our private residential and business customers. Many being repeat customers, who have used us for a number of years, and always refer us. As the Local Locksmith Blackheath, we work with many of the estate agents in and around the SE3 postcodes. So have a vast knowledge of the area, and the types of locks used in and around the area. We can be often seen driving across the common. Locks in the City are able to provide security solutions to all of our customers. Including locks to comply with the current BS3621 Insurance Approval. Having locks of this standard fitted to your property, is important to meet the requirements. Locks in the City would always advise that you check your insurance documents, on an annual basis. To ensure that any security measures you have fitted to your premises are in keeping with the requirements of your insurance company. For further advise, contact Locks in the City today. Your Local Locksmith Blackheath. 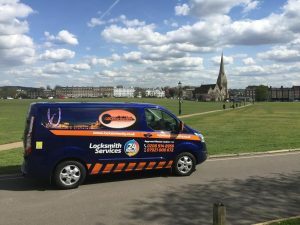 Call Locks in the City today on 07921 000672 for a fast and friendly response from a local Blackheath Locksmith service. Our locksmiths are all fully insured and are members of the Master Locksmiths Association. Which means our team have been inspected, vetted and approved as fully qualified by the MLA. Locks in the City also offer a mobile key cutting service in and around the Blackheath and SE3 postal code area. For full details please call to arrange a site visit. 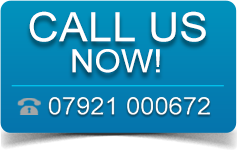 We can attend your property at short notice, or by appointment to carry out any locksmith work.